There are no real shortcuts to quality, just smart choices. Your barcode label printing is no exception. You could try to use the same ribbons or media for a variety of label applications, but unless they all serve the same purpose, you’re wasting time and money. 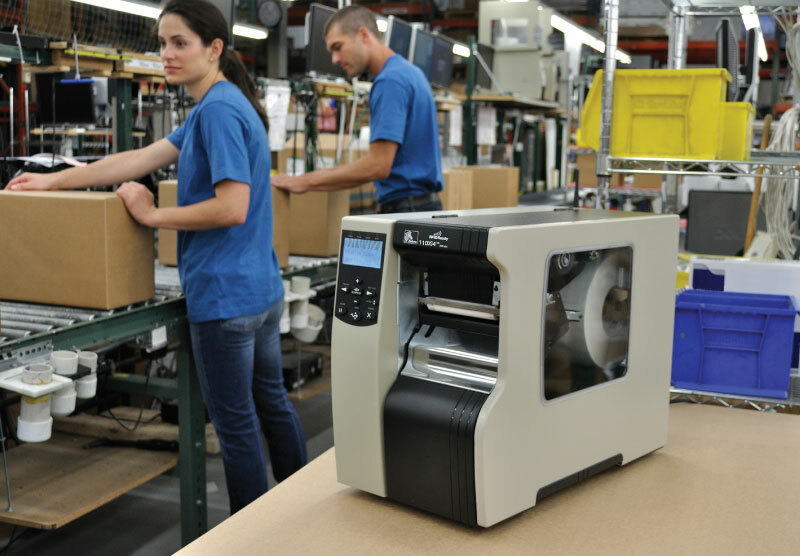 Avalon Integration’s experts remind you that you get ROI when you match your barcode printer to the label use. 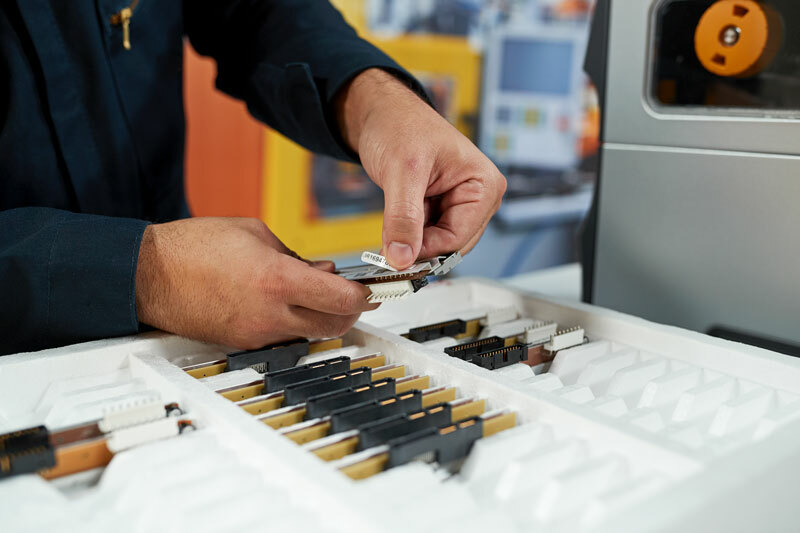 There are literally thousands of options for thermal printer media, so you can pinpoint the perfect match that handles the way your printer operates and produces labels that withstand the conditions they face. 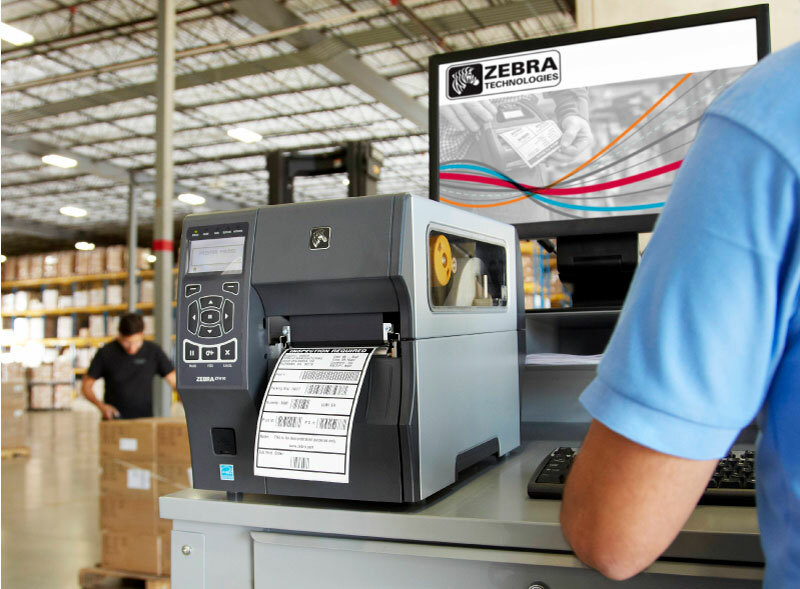 Here are the factors that contribute to choosing the right supplies for your barcode printer. If you’re producing your labels on a thermal printer, you use either a direct thermal or thermal transfer printing technology. Direct thermal applies heat directly to the media, so you need labels that have been chemically treated to react to the heating process. Direct thermal is a good choice for short-term labels, but the print fades over time, even faster when exposed to sunlight or heat. Thermal transfer is a process that applies heat to a ribbon, which then transfers the ink to the media. The result is a more durable print that resists exposure to light and heat. The label media presents a wider variety: paper, vinyl, polyester, polypropylene, and polyimide. You must match the media to your printer’s technology. It’s not interchangeable. 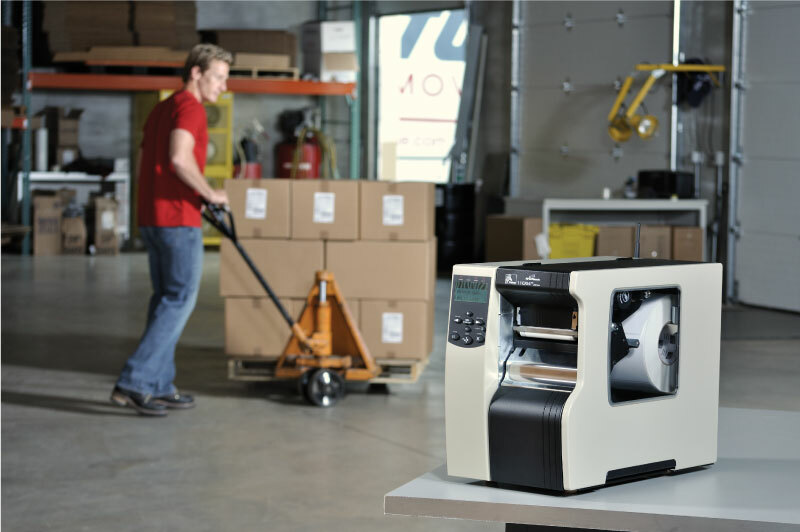 Each printer has a specified print speed. High-speed printers require labels and media that are designed for them. Be sure you know the calibration of any media before you use it in your printer. For best quality in a high-speed thermal printer, choose a high-speed wax ribbon. The printer’s resolution is measured in dots per inch (dpi). The higher the dpi, the finer the resolution. For micro-labels, you probably print at 600 dpi, while many applications are fine at 203 or 300 dpi. Again, match your barcode label to the printer to ensure quality. Is your label being applied to a flat surface or a curved one? Is it smooth, like metal, or rough, like cardboard? 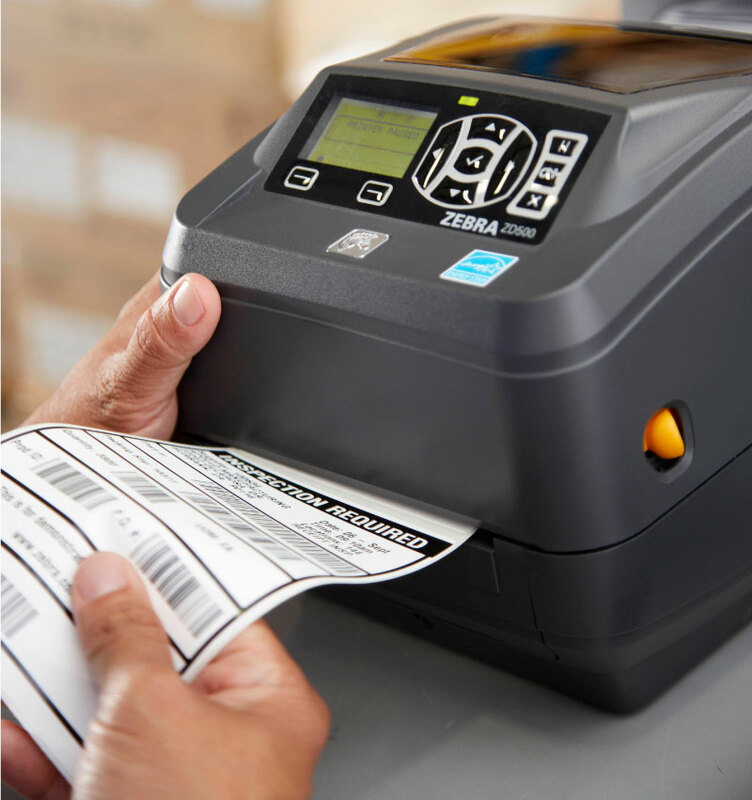 These are important considerations for your barcode label supplies. Choose a substrate that is designed to adhere to the surface you’re labeling so that you don’t have to worry about labels falling off—which is a costly error. Think about what the label will endure. Will it be exposed to bright sunlight or extreme temperatures? To stay adhered and readable for the life of the label, pay attention to the media’s environmental specifications. Similar to the exposure to environmental elements, be aware of the chemicals that might come in contact with the label. Some synthetic substrates are engineered to withstand chemicals of different strengths, from alcohol and gasoline to acetone and xylene. 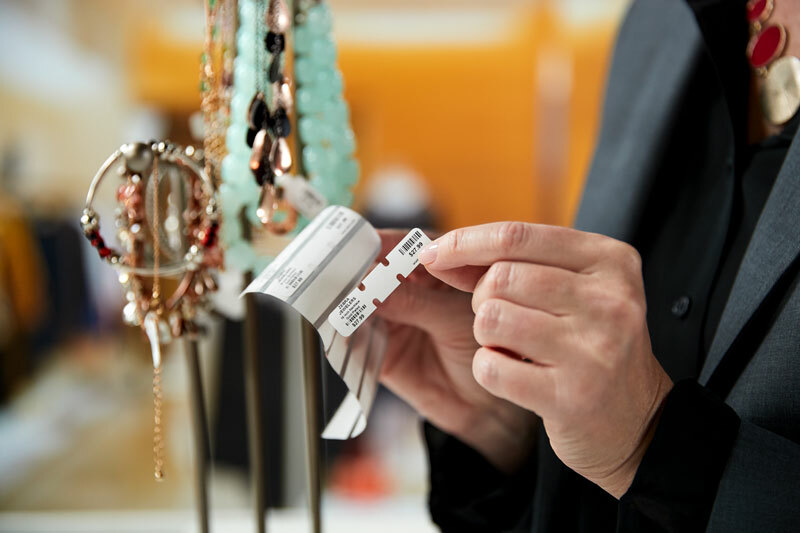 With all these factors that impact the quality of your barcode labels, make sure your supplier understands how you’re using the supplies. If you’re unsure, ask for samples so you can test the media before ordering a large amount. 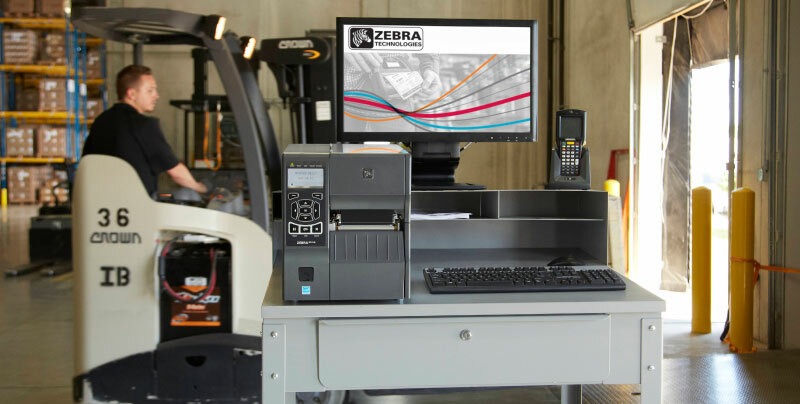 Avalon Integration strongly recommends Genuine Zebra Supplies because of its consistent quality. We know that every product has been extensively tested and meets the specifications. There’s another reward for using Zebra supplies. You’ll never pay for another printhead replacement as long as you keep using Genuine Zebra Supplies. That’s about $400 savings per printhead. Enroll for free in the Printhead Protection Program. And when you need someone who truly understands how to make the most of your barcode label printing, talk to us at Avalon Integration.